Some of you might think I'm a little early posting this, but the weather has been chillier this last week! Early mornings and nights are a lot colder! 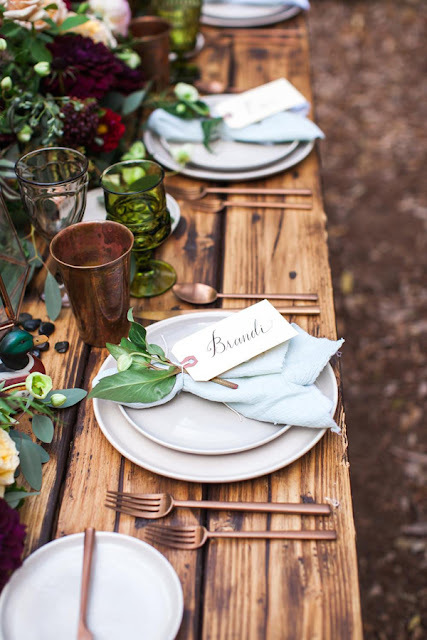 Some of my fellow bloggers and I are really excited for fall, and soon you will be too! Here are some of my favourite fall inspirations. I think I have an obsession with cute table settings and one day I am going to have a million different plates and cutlery sets. Love this for a fall or even thanksgiving dinner! 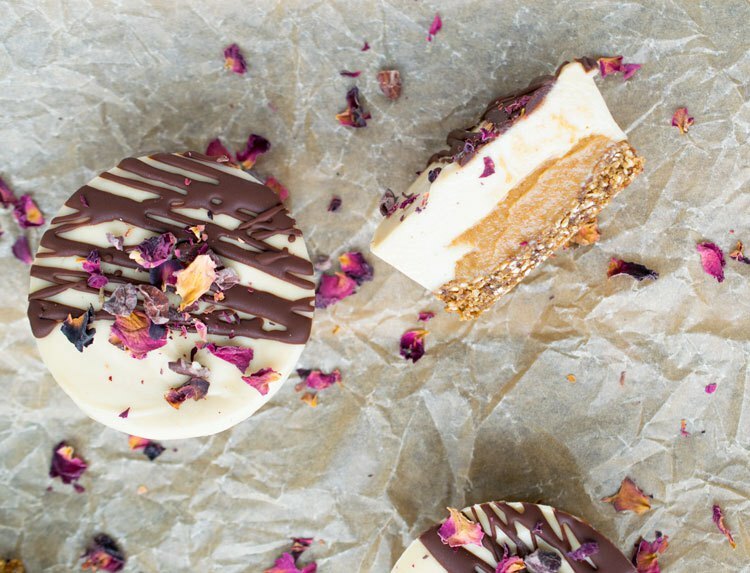 I am getting a lot of love from vegans on my Pinterest lately, plus man of my friends are becoming vegan, so I thought I would share this delicious Fall cheese cake recipe that is vegan!! This is so beautiful and now I am sitting here looking up decor ideas for our condo! 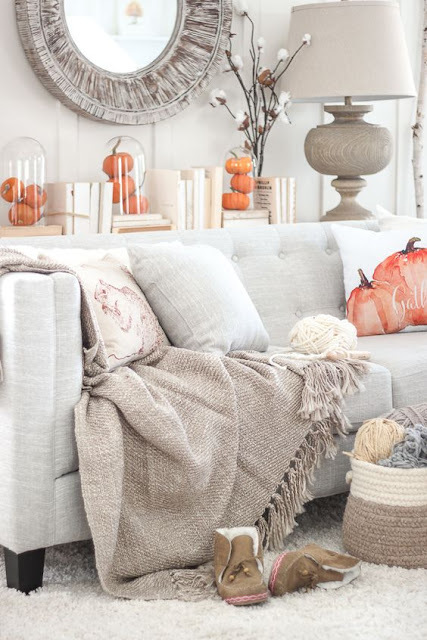 Really love how they arranged the back sofa table with the books and pumpkins! 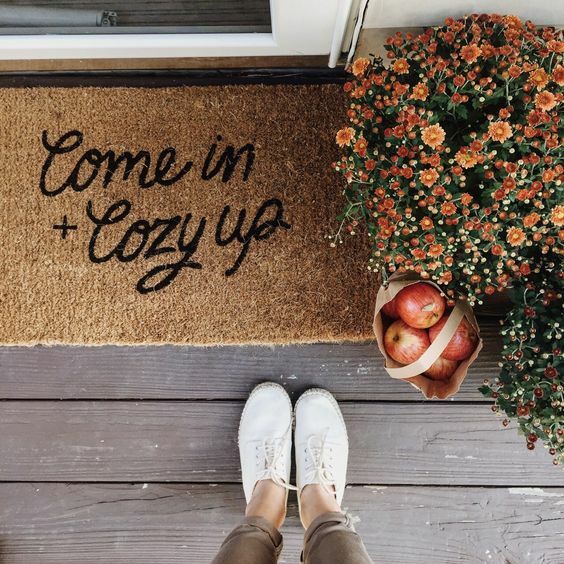 I have seen so many cute doormats lately and because we are in a condo, we can't have them outside the door but totally need this for our cabin! I am looking forward to fall fashion! 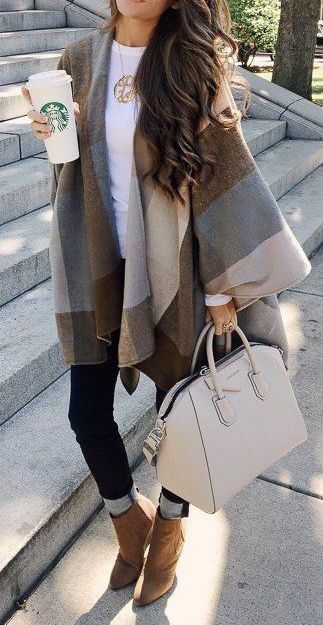 I also am on the search for a cute poncho or something similar to this one in the photo! The beauty about this place is that it's not just a unique space in itself, but it's a full-service catering space as well, and the food is incredible. We worked / developed a relationship with the Chicago wedding venues over the course, and nothing is out of reach.